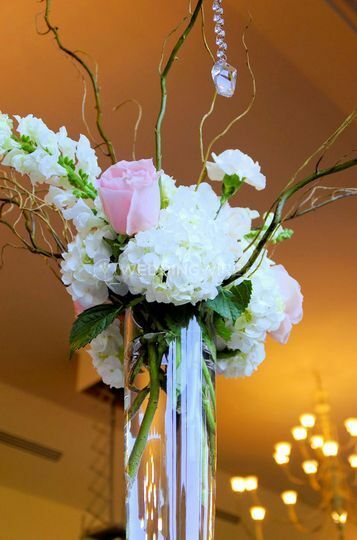 Mila Flowers ARE YOU A VENDOR? 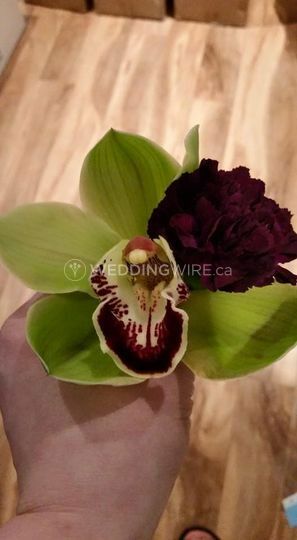 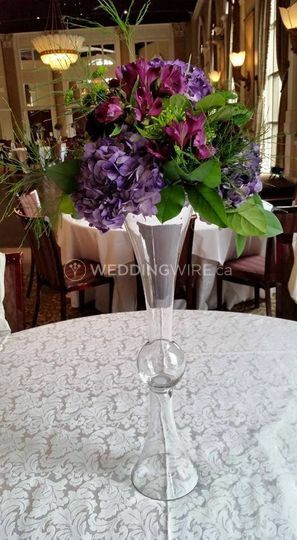 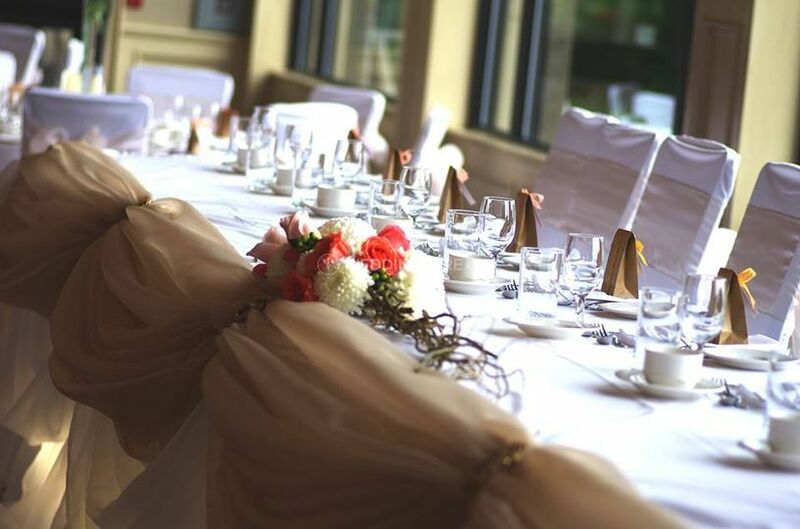 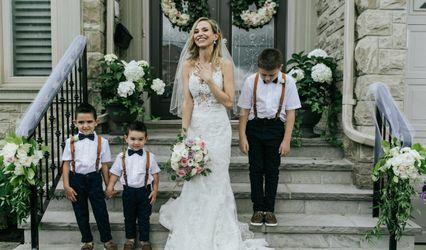 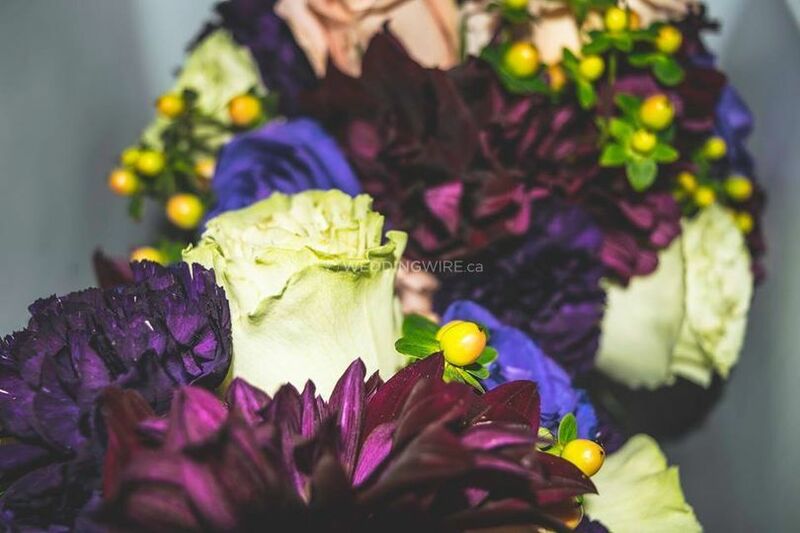 Located in Milton, Ontario, Mila Flowers is a company that specializes in bringing your floral vision to life to be included in your upcoming wedding or special event. 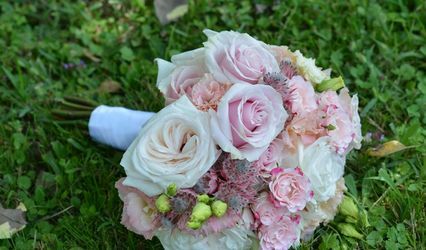 The talented floral team strives to create the most memorable floral arrangements for you big day in any style you need them to be in. 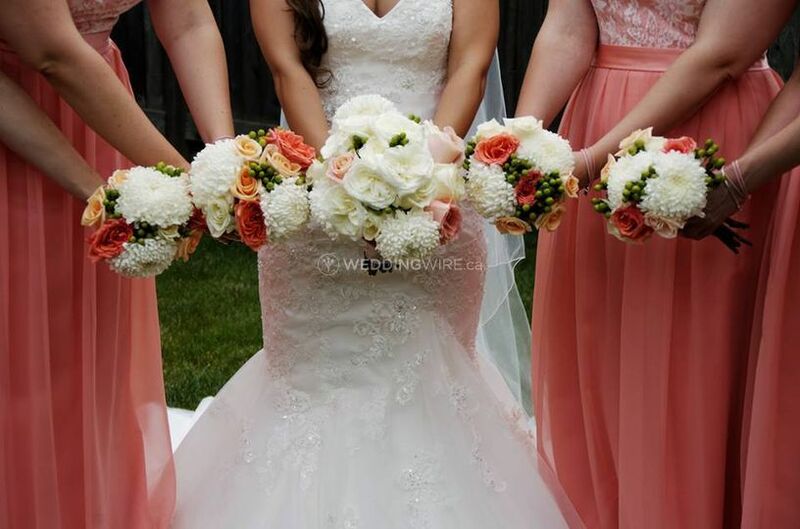 Set your wedding apart with florals from Mila Flowers! 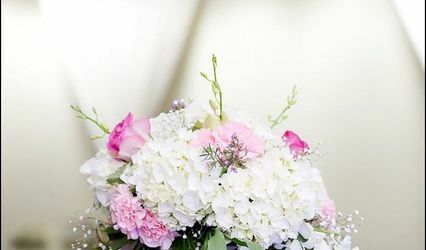 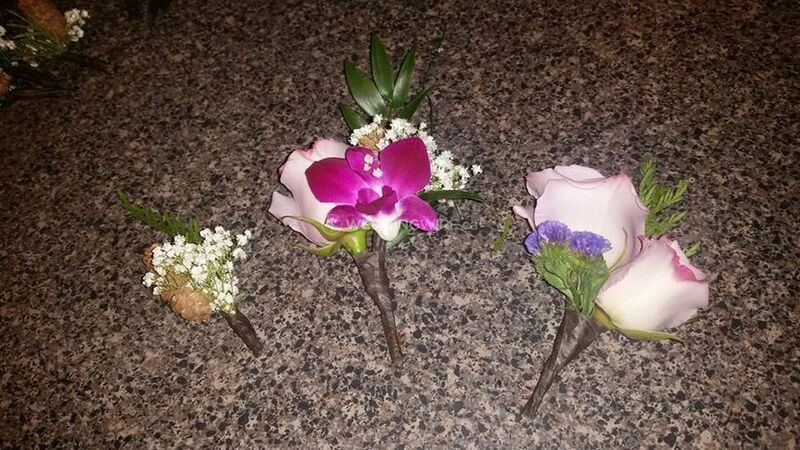 Owner and floral designer Mary Leko's creative floral designs have graced multiple wedding venues in the area. 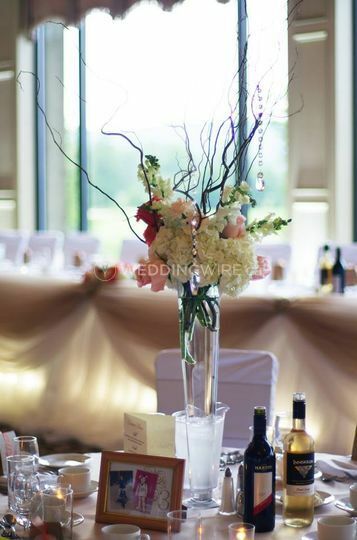 The products offered include table centrepieces, bridal bouquets, boutonnieres and much more!